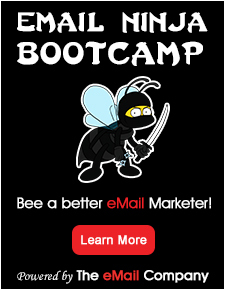 Enabler is a browser-based email marketing platform aimed at larger enterprises and brands. The solution has a wealth of value-add features and is owned and supported by Pancentric Digital, one of the UK’s leading digital agencies. Pancentric won COGs Best Email Agency 2012 and RAR Digital Agency of the Year 2013.